Beach City Bugle: Beach City Con Announces Their First Two Guests! 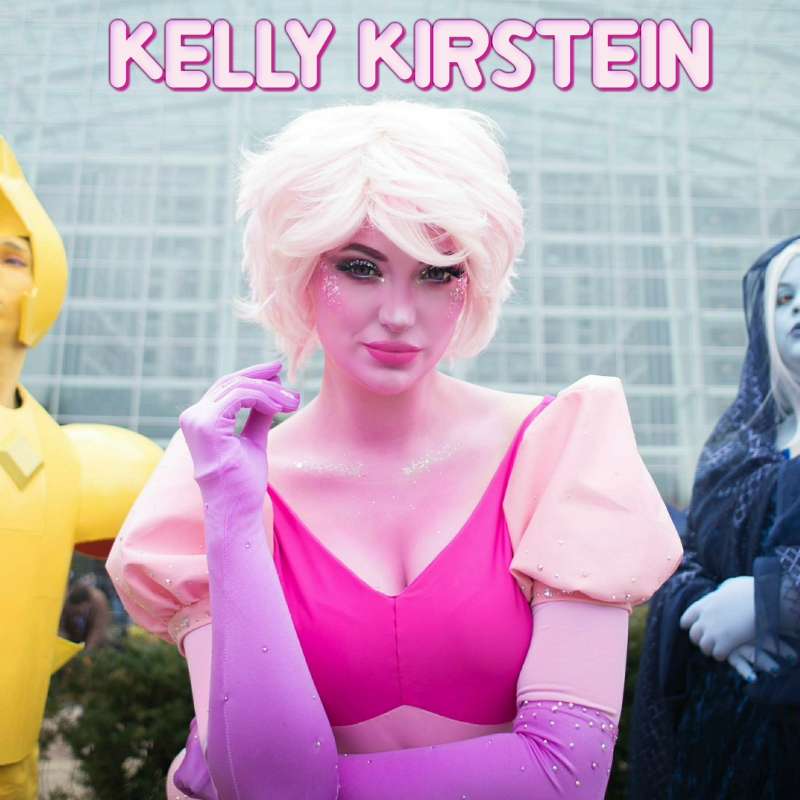 Beach City Con is thrilled to announce our first official guests for 2018: Kelly Kirstein and For the Love of Clod! Kelly and Clod put the play in cosplay with their colorful, charismatic renditions of characters from Steven Universe and beyond. They will be joining us in 2018 to host panels, meet fans, and more! Use code KELLY or CLOD for $5 off your general weekend passes. Visit our store page today to get yours. 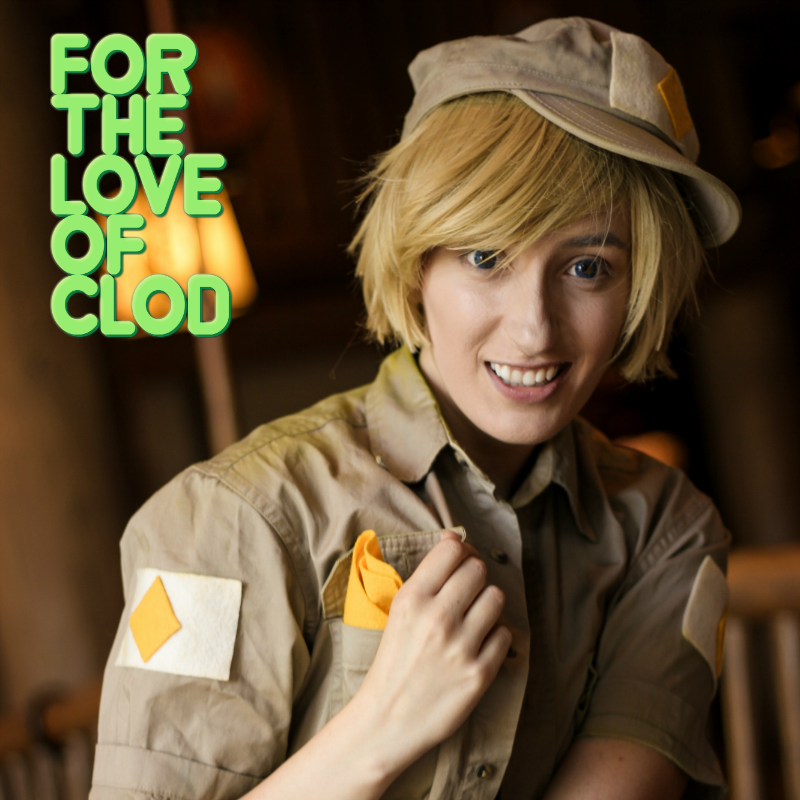 Follow For the Love of Clod on Instagram, Youtube, Tumblr, and Facebook! Kelly Kirstein's experience spans several genres of performance, from representing the United States and placing as a semifinalist at Miss Supranational 2015 to working as an internationally published model and appearing in film and television work. Her cosplays range from Marvel Heroes to Disney Princesses, but took off with Lapis Lazuli from Steven Universe. Her Lapis cosplay has been featured on Cartoon Network's social media pages and Tumblr Staff Picks. Follow Kelly on Instagram, Youtube, Tumblr, and Facebook!